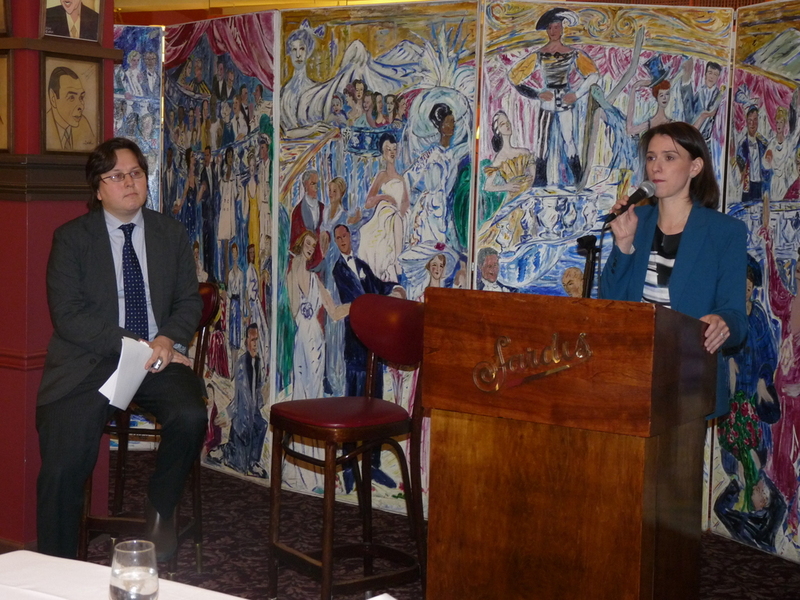 At the February 7th luncheon, Council Member Jessica Lappin discussed her legislative priorities for the borough of Manhattan. She stressed the importance of community boards for the city's improvement. She also discussed the Borough Presidency and the impact that this role and the role of any public official can have on a community.